Publisher: W. G. Cothell, Boston, 1885. 4th edition. Condition: Hardcover, decorative cloth. Good. About 1.5″ to 2″ of bottom of cover severely rubbed (see photos). Text-block good, except for slight water damage to last few pages, binding very sound. 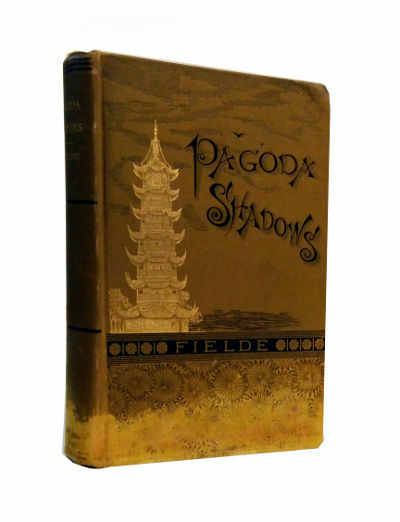 With 16 black-and-white engraved plates. App 7″by 5″. 285pp. 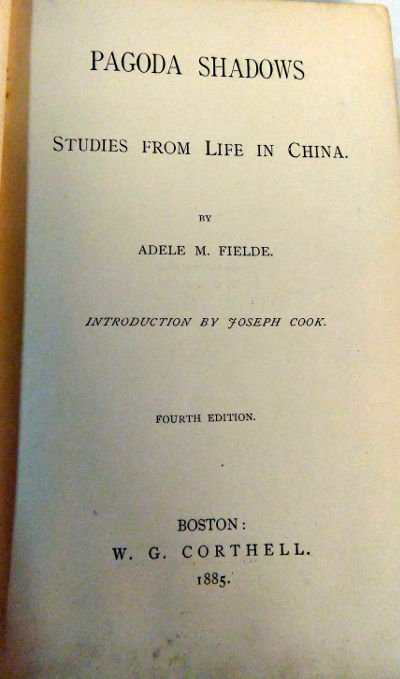 An American missionary’s account of women in China, in particular, in Teochew (Swatow and the surrounding areas), where the author was based. 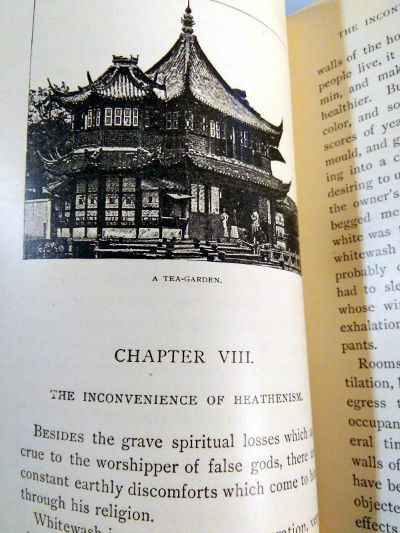 One of the few (and scarce) books on the Teochew, and Teochew women in China. 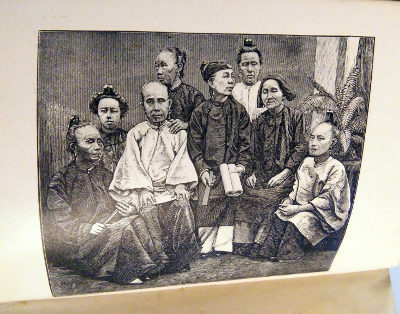 These studies were made during a residence of 10 years in China, with a knowledge of the language of the people, and an opportunity for close observation of their social customs. 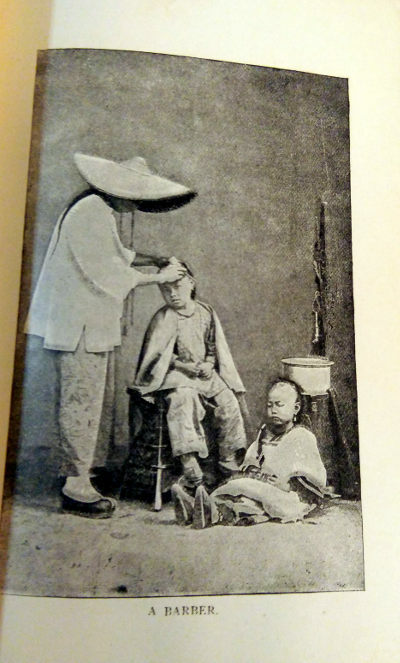 The autobiographies and the stories are exact translations of verbal narrations given to the author in the Swatow dialect.